This digital and printed guide is the pride of our publishing. 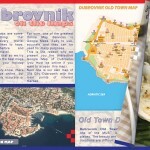 After more than 30 published titles, WELCOME TO DUBROVNIK is certainly the jewel in our offer. 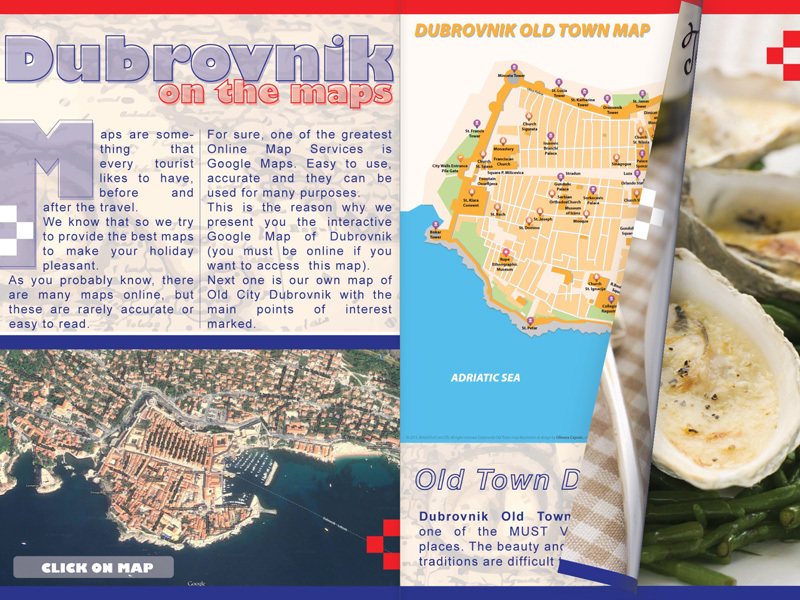 Welcome to Dubrovnik is available from 01. May in Apple iBook Store, Amazon Kindle Store, Nook BookStore and Barnes & Noble. 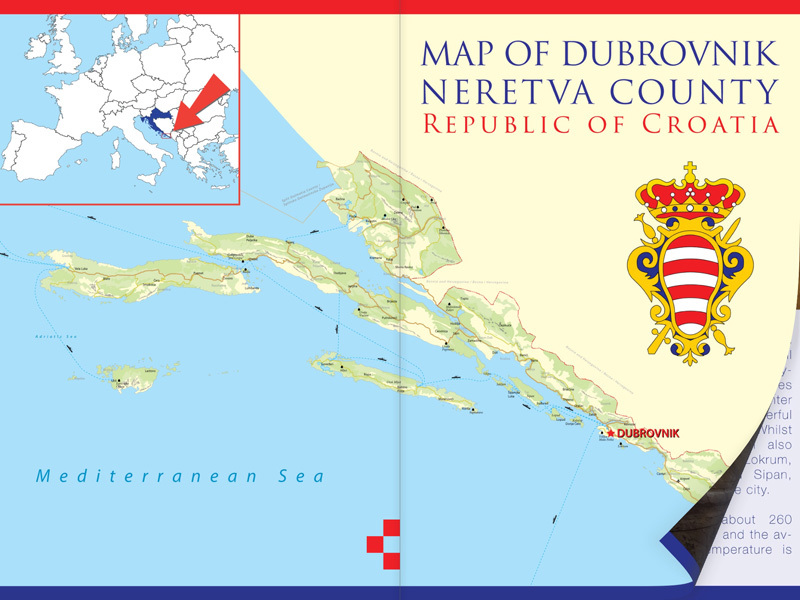 If you prefer PRINTED version, you can order your WELCOME TO DUBROVNIK Paperback on Amazon or Barnes & Noble. 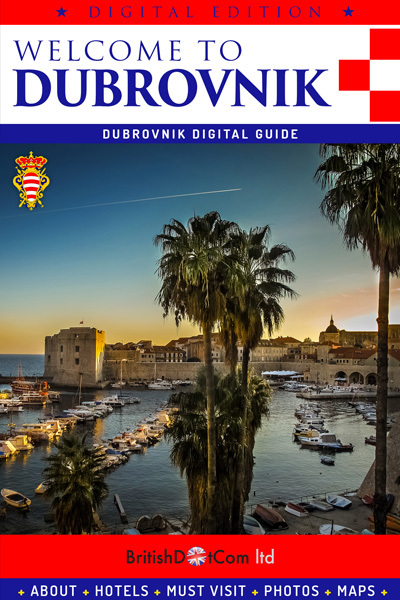 In this wonderful digital guide, we present you Dubrovnik – one of the TOP TOURIST DESTINATION IN THE WORLD. 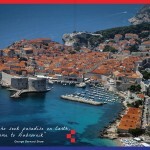 Dubrovnik is one of the most beautiful cities in the Mediterranean. 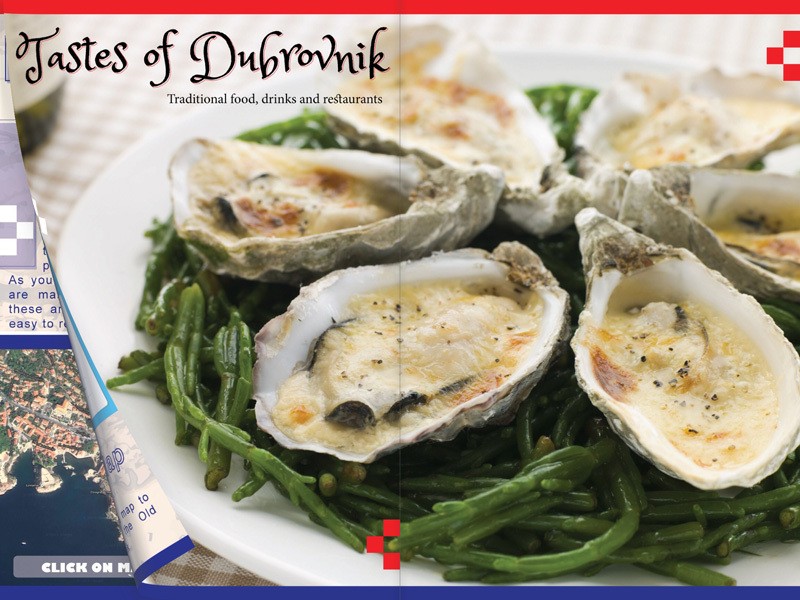 Located in the Balkan Peninsula, on the beautiful Adriatic Sea, in the south of Croatia. No wonder that Dubrovnik is such a favorite world tourist destination, visited by million of tourists from all over the world. 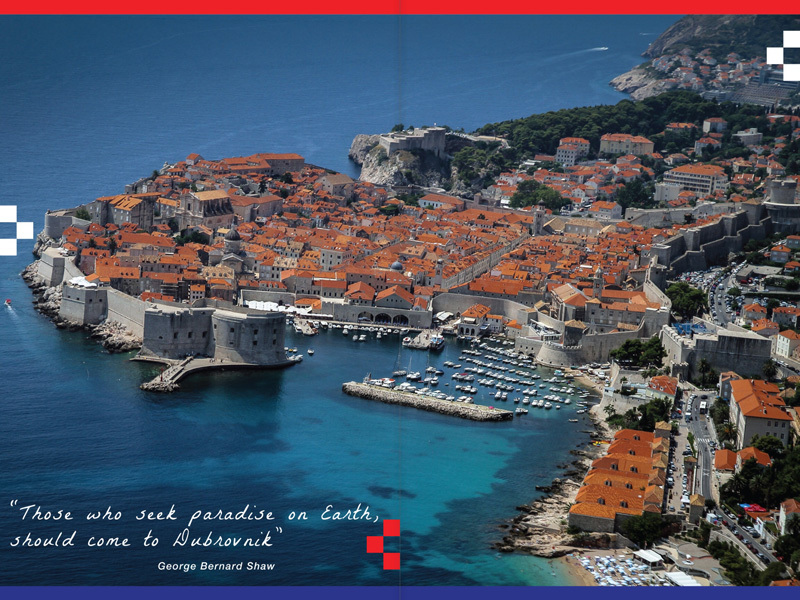 But also, Dubrovnik is often visited by many celebrities from the world of show business. You will enjoy in breathtaking photos, useful information and easy to use digital guide. Many useful links in this digital guide, lead you to directly to useful web sites, where you can book hotel, make reservation in some of presented restaurants, see upcoming events, and much more. 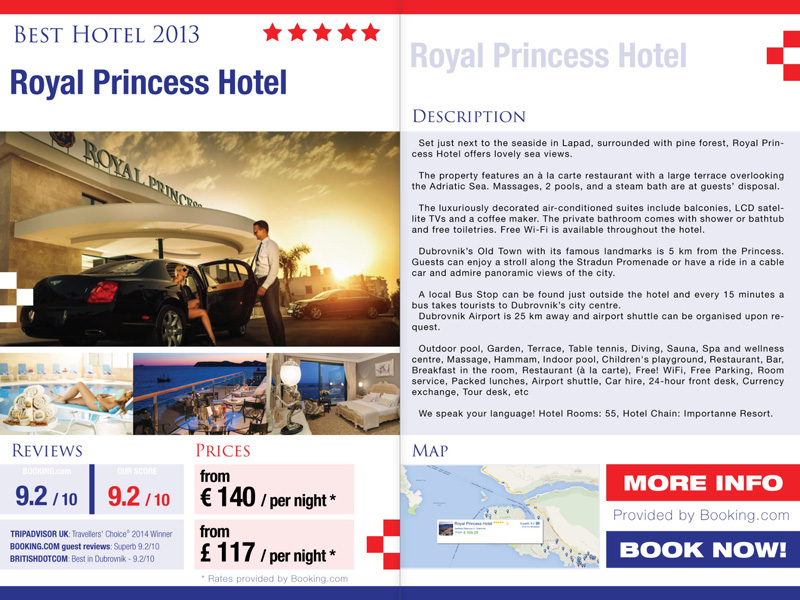 An amazing travel guide and splendid presentation. This book will surely be your best ever book yet!!! I am so glad and proud that I participate like Editor in such a great digital guide.